Turn that TV off, save the dishes and laundry for later: It’s Family Fun Night! Our family started having Family Fun Night a few months ago. We play games, sing songs, dance around the living room, play soccer in the backyard or make something crafty together. It doesn’t matter what it is, it’s spending the time with the kids and them with us. We believe that being an active part of their lives shapes who they are and what they’ll be later in life. We have two extremely active boys ages 4 and 2 years. They are the joy of my life, but to be honest: they exhaust me. All day is spent shuttling them around, chasing them through the house (and admittedly through the grocery store). From the time I wake up, my day is consumed with all the things that pertain to them and the general upkeep of our home. Some nights, after dinner: I go to bed before they do and leave the bathing and bedtime to daddy. However, there is one night a week I look more to than anything. No, it’s not a Mom’s Night Out (that is not a bad idea though): it’s Family Fun Night (FFN). We always, yes always, have pizza for dinner on FFN. After we eat, we do what the kids want to do. They love it. They have our undivided attention: no TV, no computer, nothing to distract mommy and daddy from these precious little people. One night, we all dressed up in costumes and once we baked cookies for all the neighbors. Robert’s favorite Family Fun Night was the time we built a fort and pretended to go camping. We even made s’mores for dessert. Andrew’s favorite was painting a canvas on the kitchen floor (He used his feet, by the way.) My favorite night is a game night where I school my husband in Candy Land or Connect Four. I try to let the kids win sometimes too. My husband likes to go outside and play soccer, frisbee or hide and seek. It really does not matter what we are doing. The only thing that matters is that we are together being a family. When the weather is nice, we wrap Family Fun Nights by taking a walk around the block. Andrew rides in the wagon pulled by daddy and Robert rides his bike. We stop along the way to say hi to the neighbors, look at the flowers in the yards or to examine a peculiar rock or bug. After the night of fun, baths and more bedtime stories than we can even keep count of, we all have big smiles on our faces. After those little bodies are resting peacefully in their beds, my husband and I clean up the mess (and there almost always is one) and crash on the couch with a bowl of popcorn or chocolate ice cream. We pop in a movie or catch up on some tivo and usually end up laughing and talking about the kids and the night. The key to keeping FFN going is scheduling it and putting it on the calendar. I think we need that scheduled time because, to be honest: if we didn’t schedule it, it wouldn’t happen. We get so busy in the day-to-day stuff, schedules, and life that we lose sight of what is really important. I know our kids will remember when they are older that we took the time to spend with them and we are not too busy for our children. They know we are here for them, we want to spend time with them and they are important to us. I hope when they are 14 and 16 that they will still want to hang out with us and will feel comfortable talking to us about anything. We are confident that a tight-knit family can make the difference in a life of a child. I hope you and your family will make the time to do something together each week! It has made a huge difference for our family and I know it can for yours too! As a Boston portrait photographer, I have spent much time taking different sorts of photographs in different settings. What I enjoy capturing the most are images of the family dynamic, one of the most important facets of life. 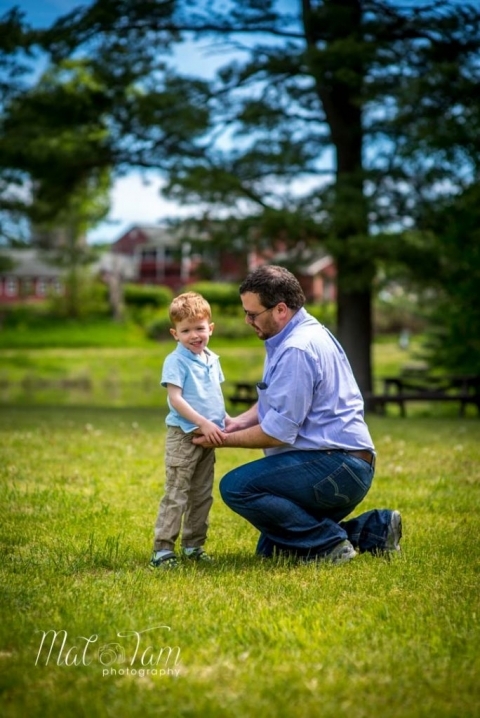 There are many Boston family photographers out there, but I feel I hold a certain passion for displaying the love between family members and not just a few pretty faces. There is something to be said about the way siblings interact with each other, and parents with the children, and I intend to showcase that with every photo I take. The Kostanski family recently requested my services, and I happily agreed, eager to see their special dynamic. 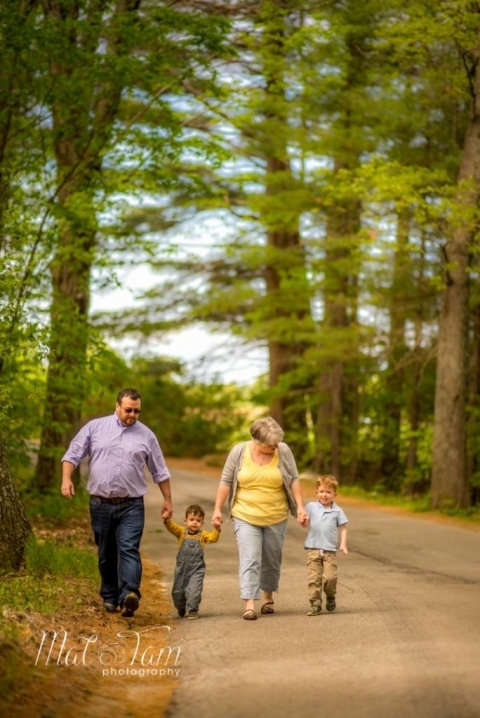 Family photography that Boston residents can look to for quality service is my goal, and I was able to deliver. We started with simple family portraits moving onto the traditional photos of the parents swinging their daughter between them as they took a quick stroll, followed by grassy shots of them all together. Then, I took it to the next step by having them pose as a family on a woody path in the forest. I allowed this to symbolize the long, yet beautiful, road of parenthood. Of course, a few pictures were taken of the children with each parent separately. I then put my focus on the young children of the family. The older child had a few solo shots taken while playing in a lovely field of purple flowers which truly complemented her stunning, blonde hair. A few shots in the grass were taken of the baby in the family, simply being her innocent self and laughing as she watched butterflies float about. It was time for duo photos of the siblings; I captured many of the older child kissing the baby or simply resting together on a grassy patch. These photos captured the children being sweet to one another, showcasing the gentle nature of children. 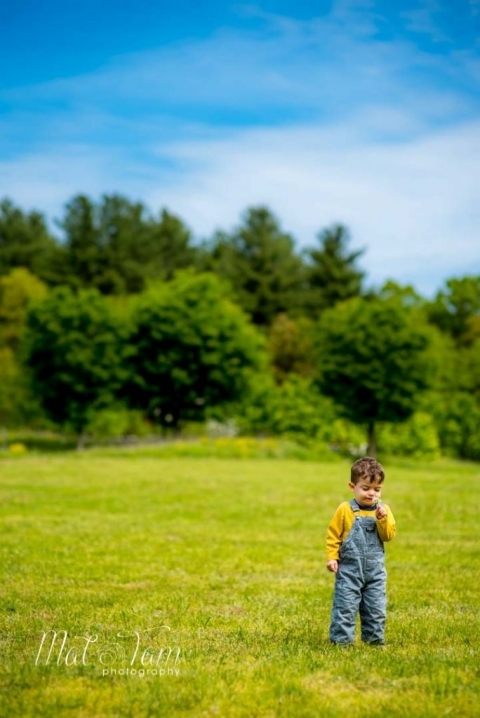 What I have learned as a Boston portrait photographer is to include a few fun shots in the photo session, and for the Kostanski family this included a visit to a petting zoo! This would let the children’s imagination and curiosity run wild, picturing them in their natural state–always learning. There were a few shots of the playful family in descending height and some with the parents in the background while the children rested in the foreground; I particularly liked these shots because they were symbolic of the independent people these children would one day become. I focused on the baby once again, taking a few traditional photos of the baby’s feet for a completed feel that rounded out the rest of the photos. These pictures displayed a sweet bond between mother and child as the mother gently held onto the child’s feet and legs. Finally, we took some action shots of the children running and playing with their parents. 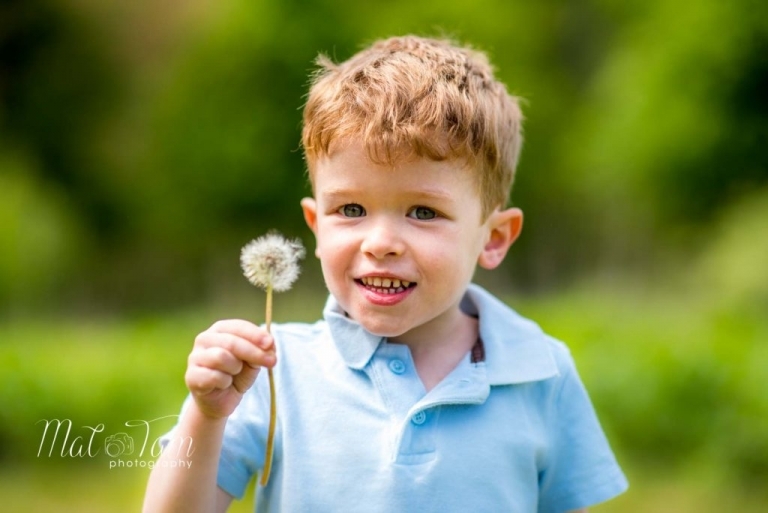 Boston family photographers often leave out the emotion behind the shots, but I make sure my family photography Boston work is exceptional and unique in that way. Contact me at PHONE/EMAIL to schedule your photoshoot with me, and show the world the powerful love in your family.